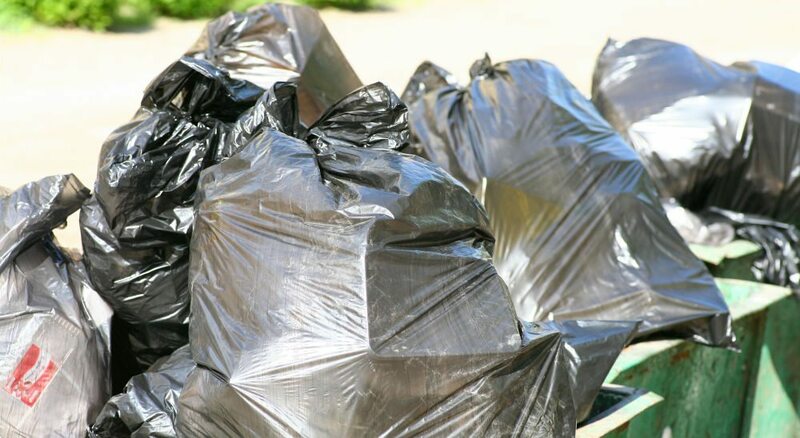 Rubbish Removal Newcastle: Close Your Bin To Avoid Extra Charges! Rubbish removal Newcastle: if there is one thing we dislike at Waster it is having to pass on additional charges to customers. We really aim to present a predictable and reliable cost basis for our small and medium customers for rubbish removal Newcastle and throughout Australia. The tricky thing about waste services is that it is collected by volume but disposed off at the landfill by weight (in tonnes). This means that your waste provider (and Waster included) will estimate the weight of your waste when quoting you a price. In industry parlance – we expect your bins to weight a certain amount based on the industry you operate in i.e. food manufacturers will be heavier on average than offices for example. Because of this – companies with heavier bins will pay more for their rubbish removal Newcastle services. A – A health and safety issue – tipping and moving bins that are overflowing can be dangerous – i.e. as it can mean rubbish falls on people or the bin is too heavy – causing strain and stress injuries. B – Time required increase – when a bin is overfilled, the driver will have to spend time ensuring the bin can be safely emptied and that any rubbish overflowing is also disposed off. This time and effort is not factored into the route for that day – and also, the driver is not paid to do it! 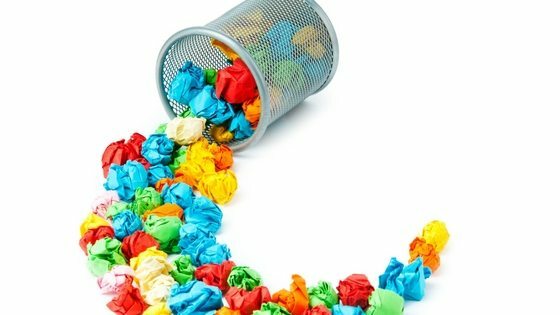 C. The extra weight means the service is not commercially viable for the supplier – if a bin is regularly overfilled, that bin will become loss making for the service company. i.e. it is equivalent to two bins being picked up for the price of one. Waster terms and conditions are as follows – under Point 8. See our recent post on transporting waste across the country in waste removal Brisbane. At waster – you can easily arrange a low cost rubbish removal services for your business – from Port Stephens to the Newcastle area and Central Coast. We also provide skip bin services from 2m mini bins to 30 cubic metres. Give us a call to discuss your options and free quotes. Check out the short video from Newcastle City Council for info on the three bins provided to residents.